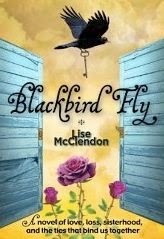 My review today is for Blackbird Fly by Lise McClendon. This book is the first in the Bennett Sisters novels and next week Lise will be taking part in a virtual book tour to celebrate the release of the second book, The Girl in the Empty Dress (Bennett Sisters Novels) . I will be posting my review for book two on Wednesday 28th May. Despite book two being described as a stand-alone novel, I decided to treat myself to book one and I’m very glad I did. I found it really set the scene; it was a great read and left me wanting to jump straight into book two. Merle Bennett, the middle sister of five daughters in a family where everyone is a lawyer, loses her husband Harry to a sudden heart attack, alone at his desk at work. 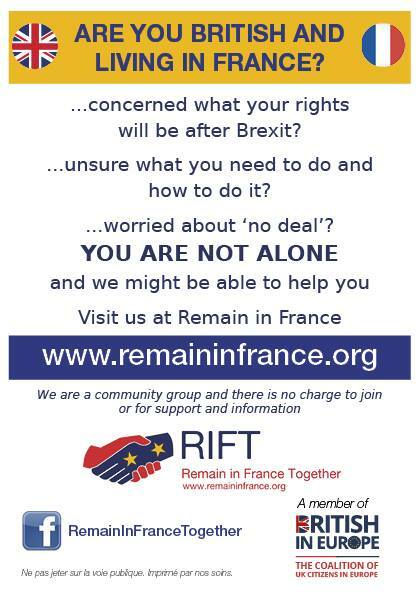 As she comes to terms with this she realises things in her marriage were not quite what they seemed and her future looks very uncertain. This is quite a gloomy start that left me feeling very heavy hearted, which is not a feeling I really enjoyed, but I was intrigued to find out more and kept reading. On his death Merle inherited a house in a bastide town in Dordogne, France, which she visits during the summer with the intention of preparing it to sell, but things get rather complicated. I found that once Merle and her son arrived in France this book really came alive. Merle was a very likable character dealing with death, deceit, decaying houses and many hidden skeletons, but she was strong, organised and very early on France seemed to grab her and not want to let her go. This book was a real mystery, an intriguing tale that kept jutting off in different directions, but always coming back and tying in nicely to the storyline. I could feel a sense of foreboding, that things would get dark, but I had no idea what would happen until it did. It was difficult to know who to trust as there were plenty of rogues who would dip in and out again, until Bam! They’d execute their deed and leave Merle to pick up the pieces. This was a quick read that grabbed my attention, often had me smiling and at times made my heart flutter too. For a limited time the ebook version is on promotion for only 99p at Amazon. It is also available in paperback, links below.